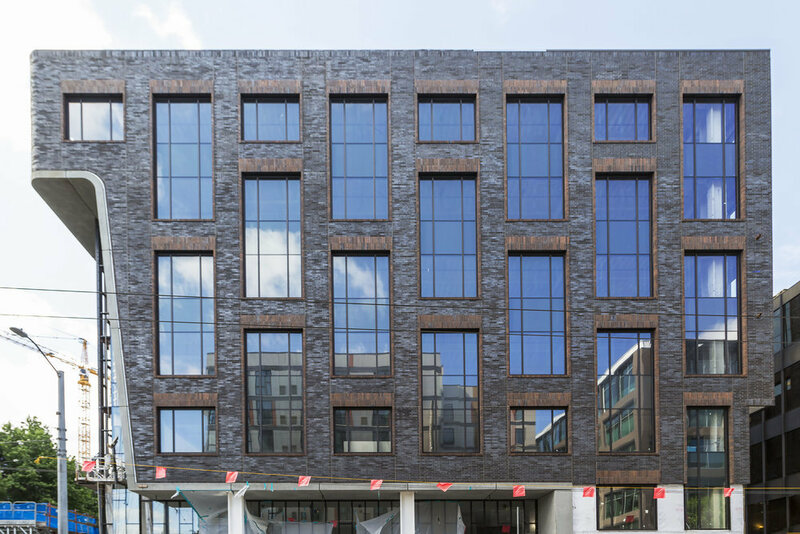 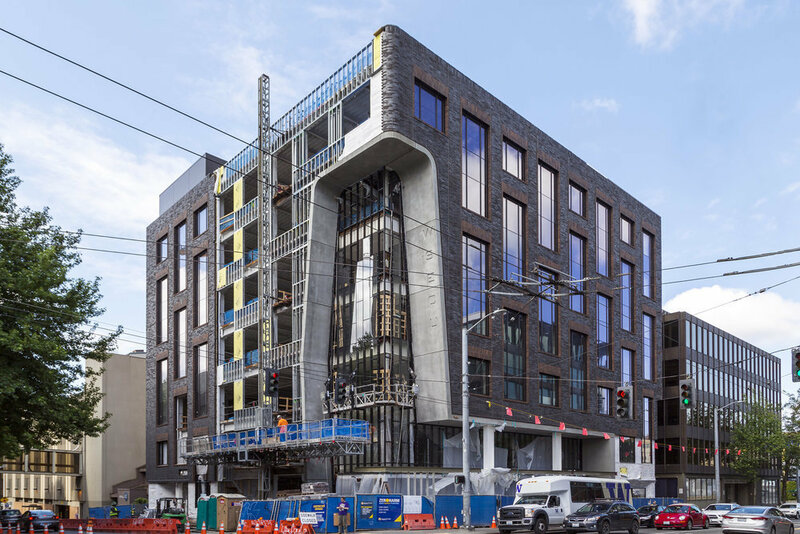 WSECU hired Falkin Associates to be the Development Manager for their six-story flagship building located in the University District of Seattle. 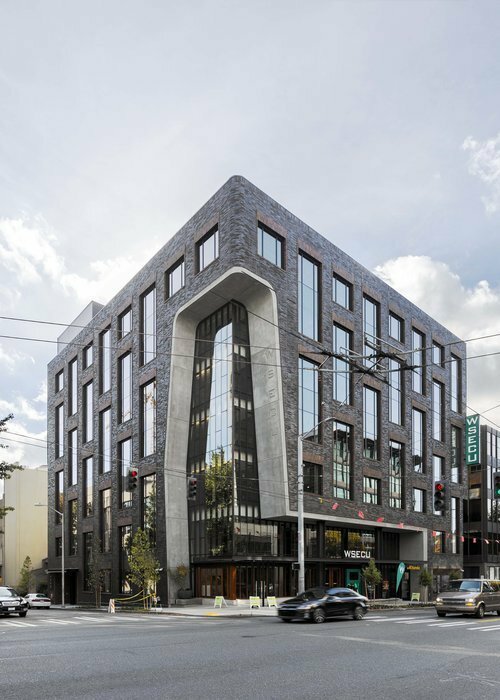 The 66,747-square-foot building houses a WSECU branch other retail tenants at the sidewalk level and five floors of office space above. 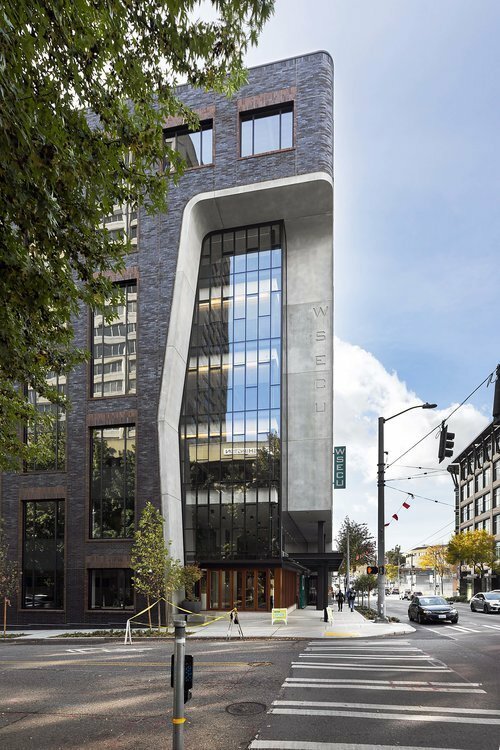 The building was thoughtfully designed to be part of the neighborhood and includes rain protection for pedestrians as well as a semi-public lobby and a community room that is available for public use. 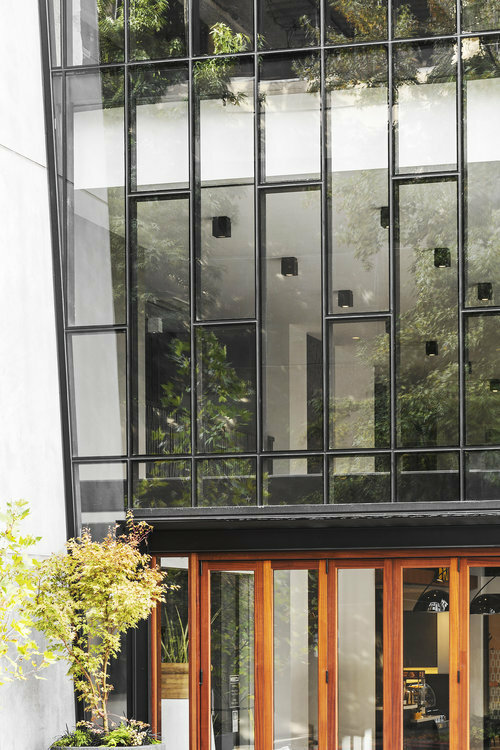 Falkin Associates was indispensable in solving challenges as they arose during the entitlement and construction process.